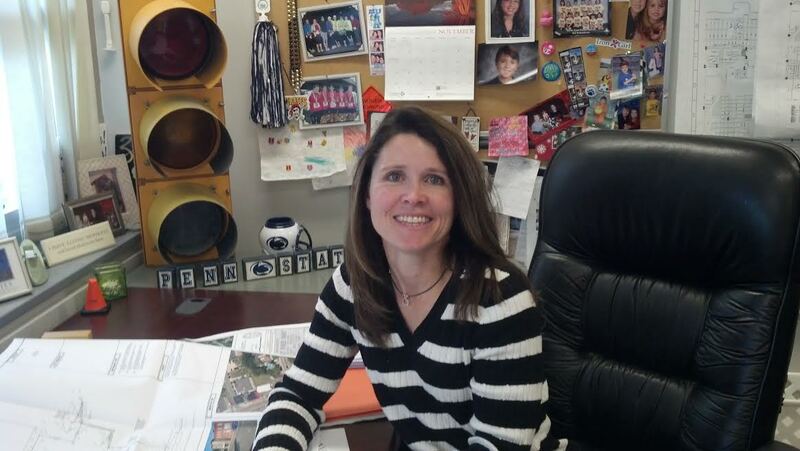 This entry was posted in Alumni stories, School of Engineering and tagged Behrend, city of Erie, civil engineering, leann parmenter, math, Penn State, University Park, women, Women in Engineering. Bookmark the permalink. I’m trying to get a hold for LeAnn in hopes that she can give a workshop like the one she ran for Women as Engineers for our TechSavvy workshop on June 4. How can I contact her? HI Corrine. Leann is a friend of mine — email me at hjc13@psu.edu and I can get you her contact info.